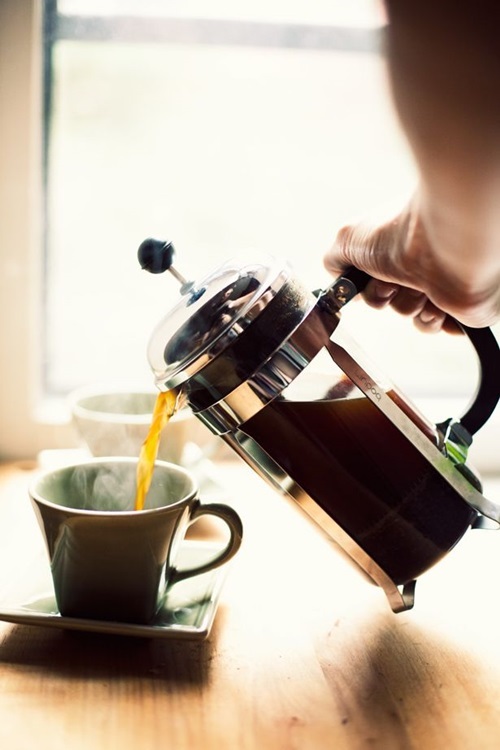 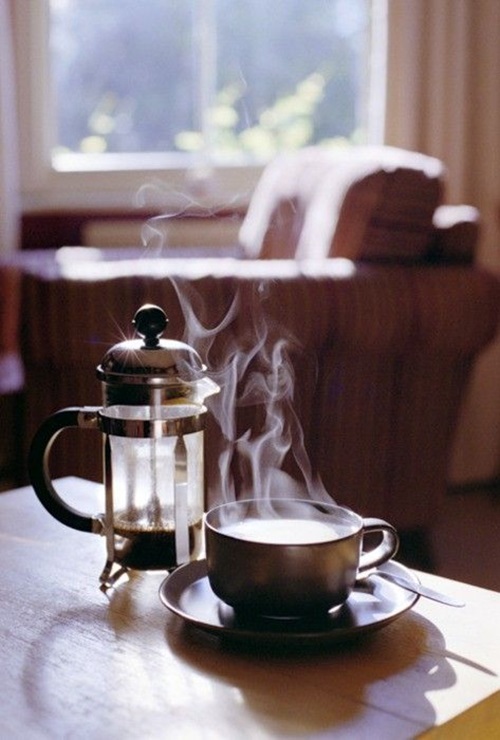 Do you prefer to begin your day every morning with a cup of coffee? 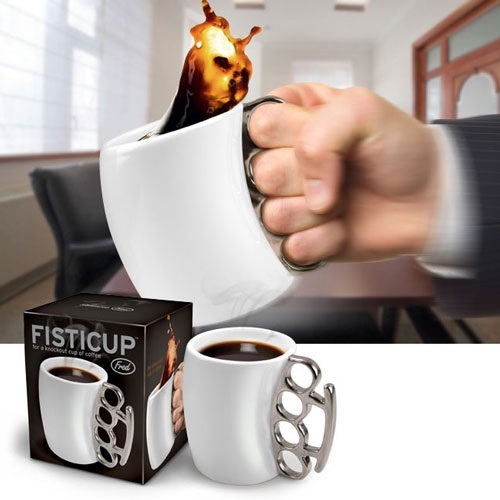 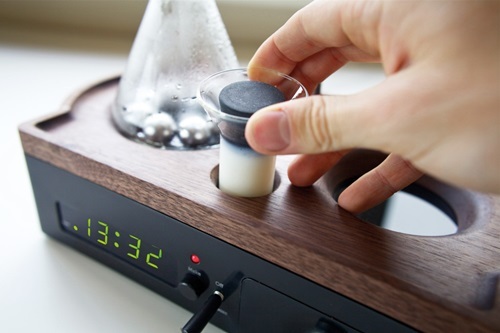 If so, you should have a unique and creative coffee maker to refresh you and give you a new hope every day. 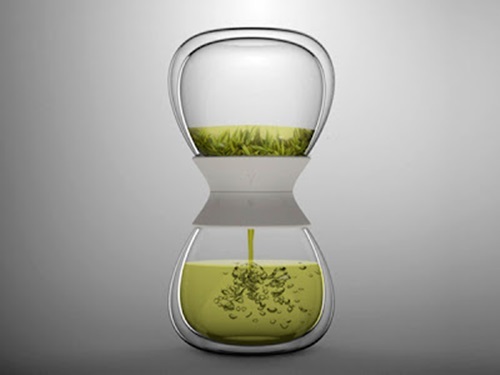 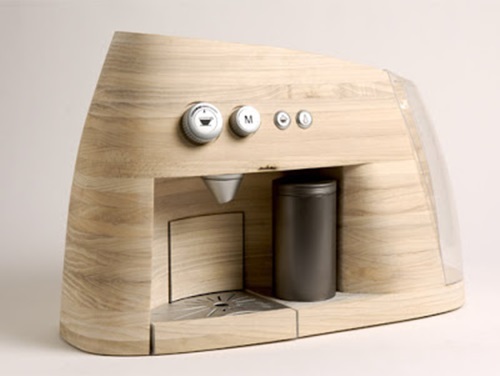 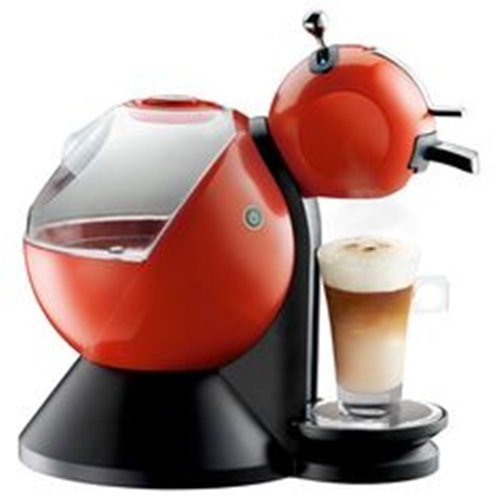 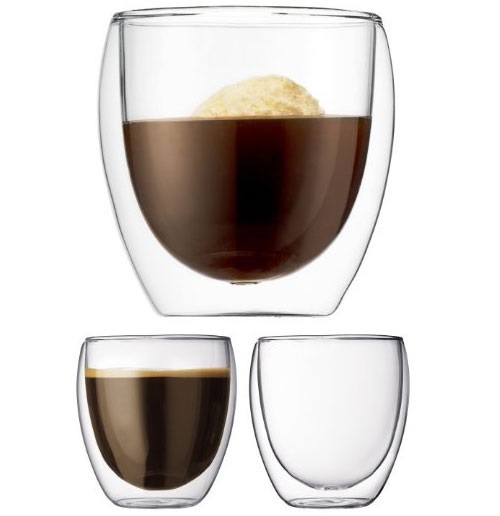 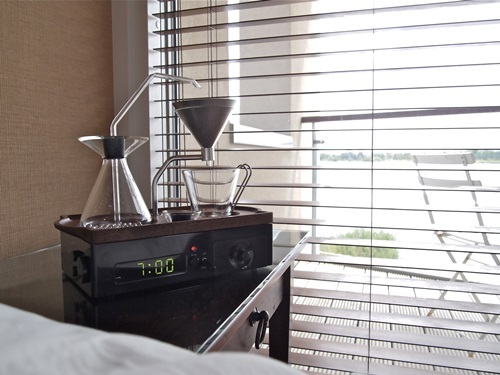 The hourglass coffee machine has a simple and elegant look of the old sand hourglass in a new and modern way. 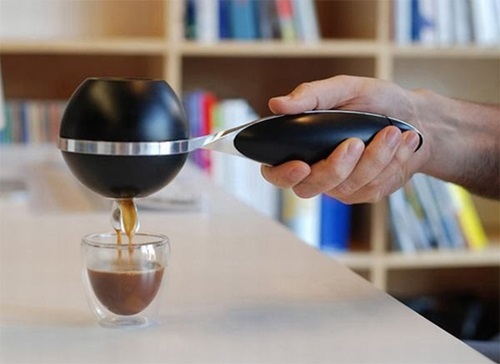 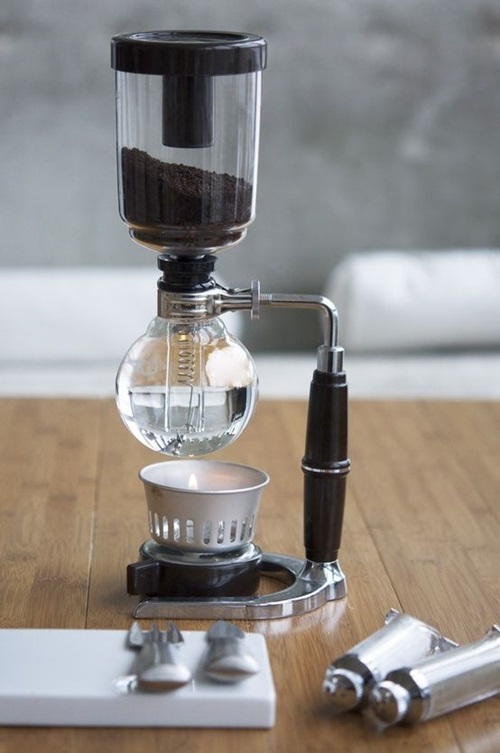 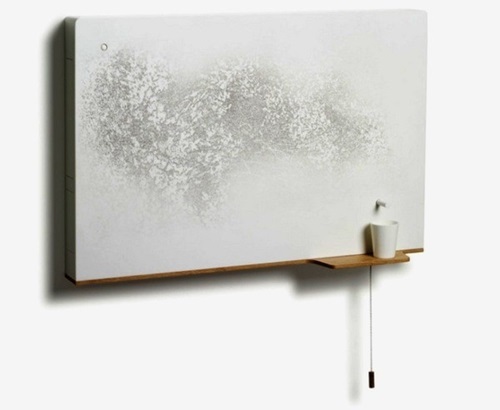 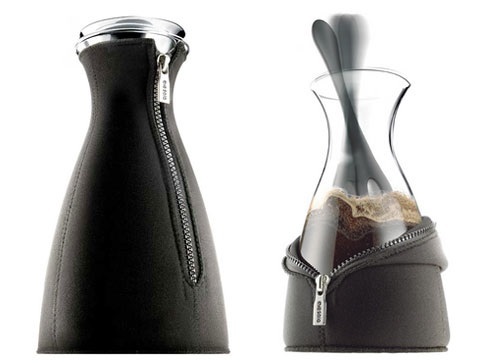 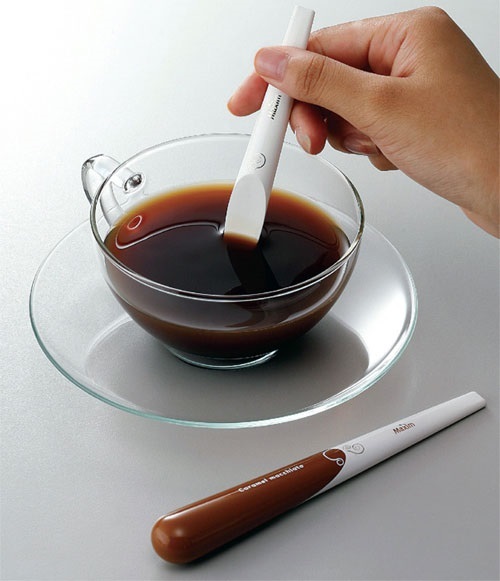 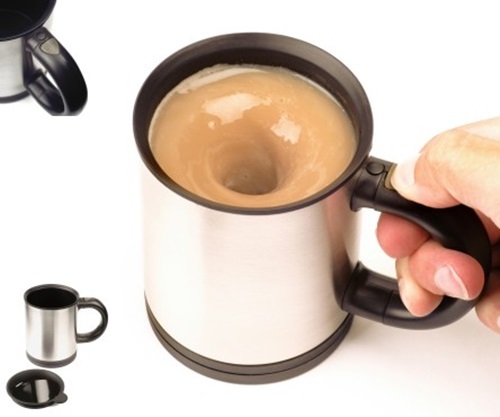 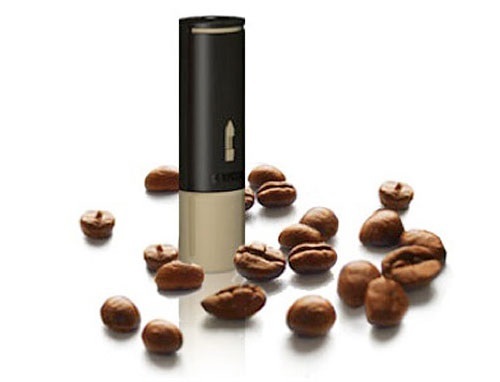 Such a design will let you filter your coffee very well. 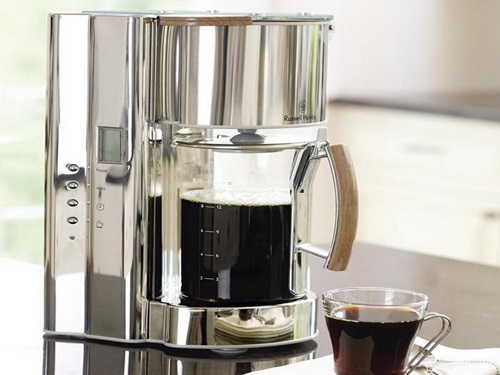 The Wi-Fi coffee maker is more functional machine that will let you use a certain app on your smartphone to prepare your morning coffee exactly at the time of your wake up or coming back from work to save your time.The machine has the option of manually coffee making to let you add your personal touches. 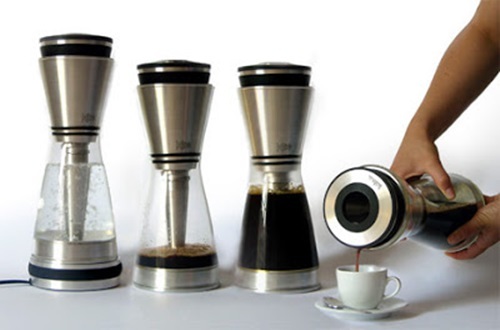 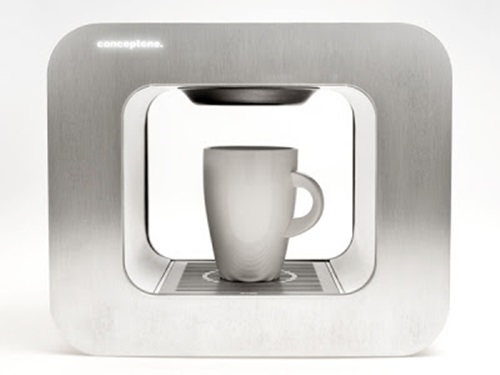 The single cup coffee maker is a portable machine that can serve you inside and outside your home. 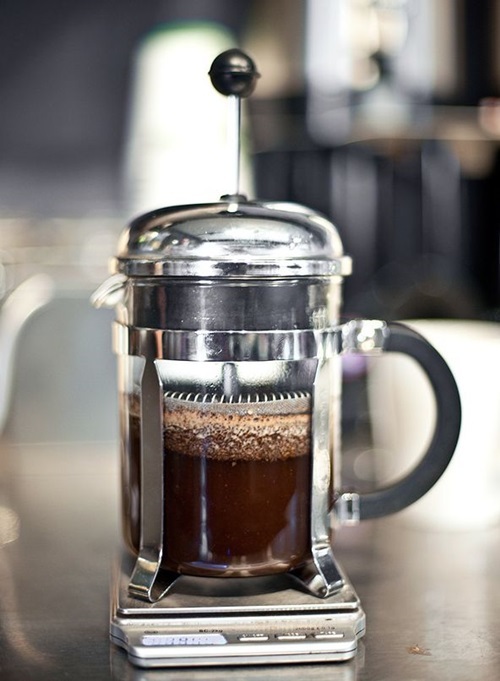 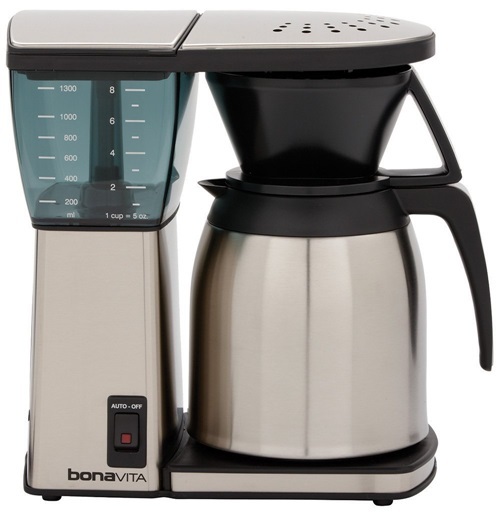 The upside down coffee maker can be adjusted according to the coffee you usually like. 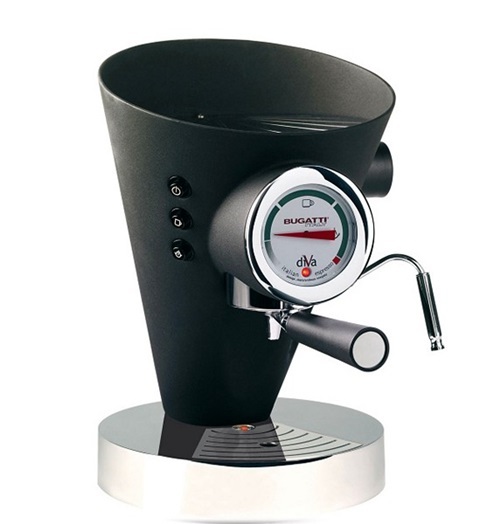 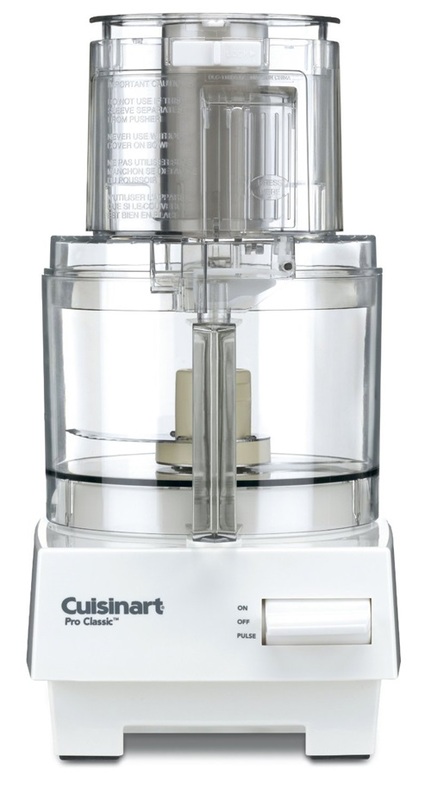 However, this machine requires you to pour water directly into the ground of the machine to increase the amount of extraction time to give you the needed taste. 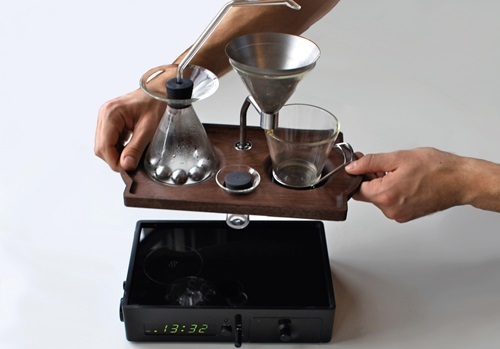 The elegant low tech machine will encourage you to make your coffee with different ways using slightly primitive options. 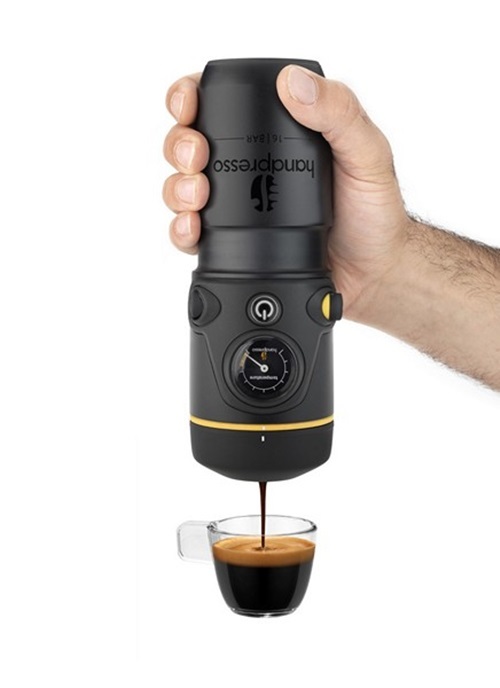 The Dyson inspired coffee maker has the shape of Dyson vacuum cleaner or capsules and has a container underneath to pour your coffee in. 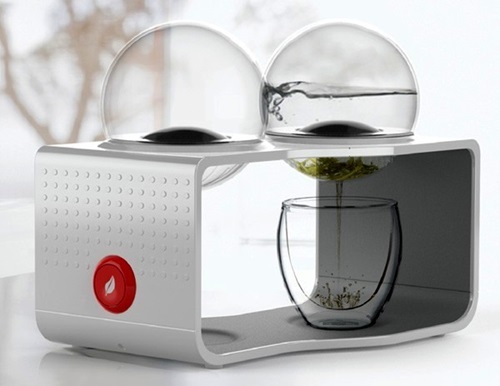 the machine contains a filter, water reservoir, and water tub to do the job perfectly. 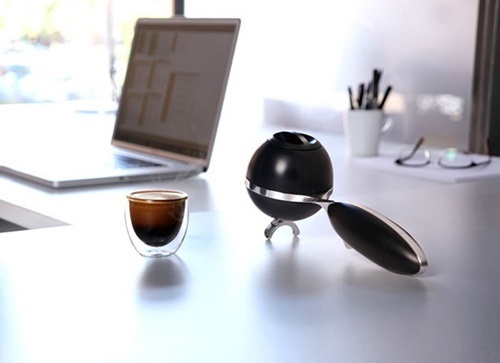 The high fashion coffee maker has a double design of a porcelain cup and an aesthetic minimalist coffee maker with subtle and attractive design. 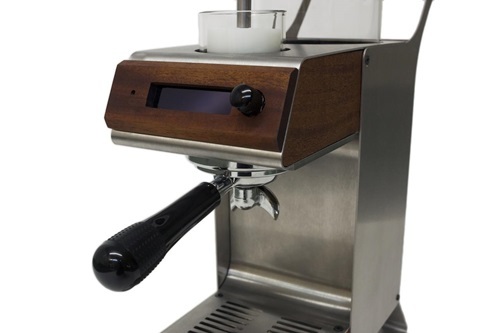 Such a machine comes with different colors such as purple, black, and brown. 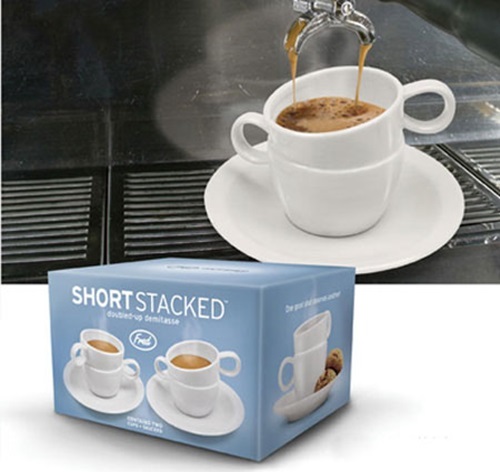 The slim fit coffee maker will be perfect in your kitchen and office to give you an adjustable cup of tea in 25 seconds.